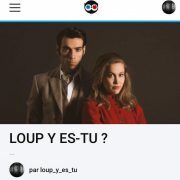 All the news about Alexis Loizon in musicals. The “Grease, le musical” cast, in the TV show THE VOICE FRANCE, Saturday 21 April 2018. Alexandre Faitrouni & Alexis Loizon take you behind the scenes of “Grease le musical”, currently at Theatre mogador, Paris. recorded on January 23rd 2018. 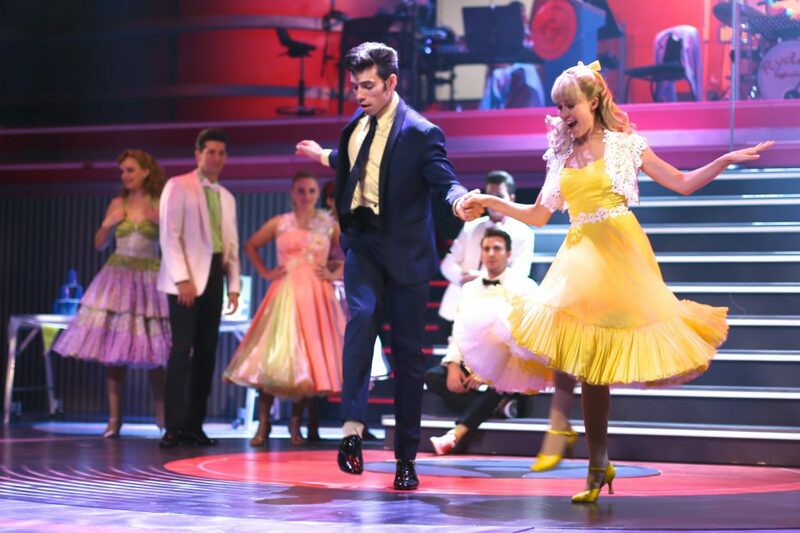 “The one that I want” interpreted by the “Grease” cast, currently at Théâtre Mogador, for the “300 choeurs pour les fêtes” show , on channel France 3. Alexandre Faitrouni and Alexis Loizon take you backstage, at the Mogador theater, in Paris, to discover the inside of the french musical « GREASE ».